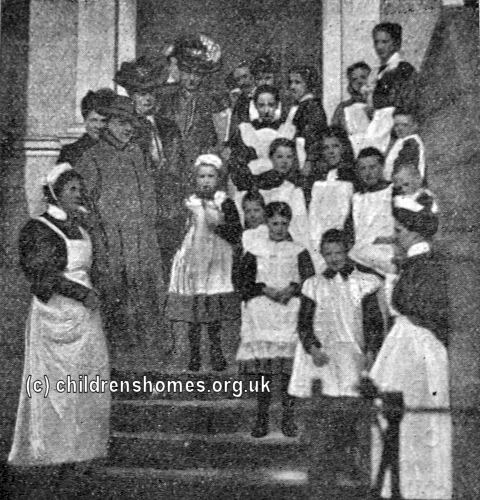 St Elizabeth's Receiving Home was opened by the Waifs and Strays Society in 1909 at 17 Victoria Road (now Victoria Rise), Clapham Common. 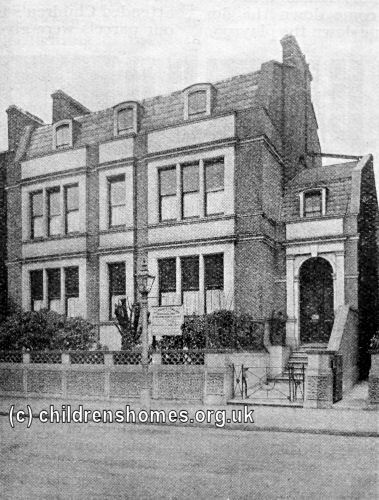 The home, which was opened in the summer of 1908, replaced the Marylebone Receiving Home and Training Home for Girls. 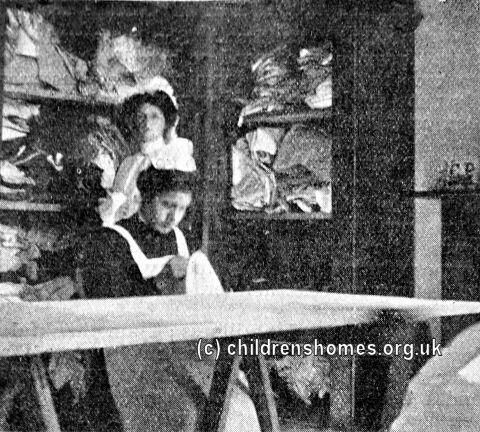 The home provided temporary accommodation for children coming into the Society's care. After being assessed, given a medical check-up, a bath and new clothes, the children typically spent two or three weeks at the home before being moved to one of the Society's branch homes or placed in a foster home. 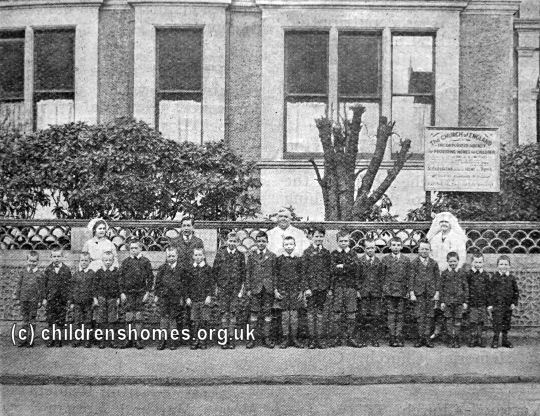 St Elizabeth's could accommodate 32 boys and girls up to the age of seven. 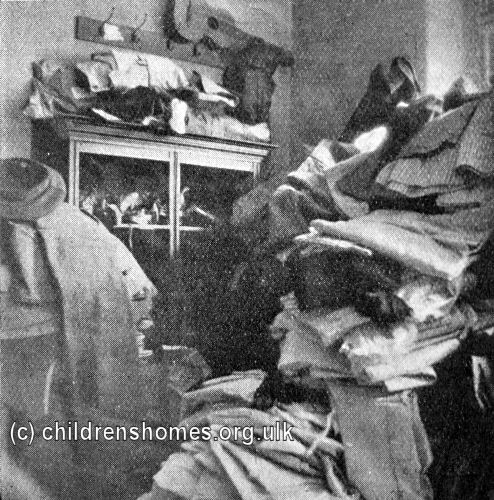 The home also housed the central 'Depôt' of clothing and other items that had been donated to the Society. The home often received gifts and donations from people and groups in the local area. 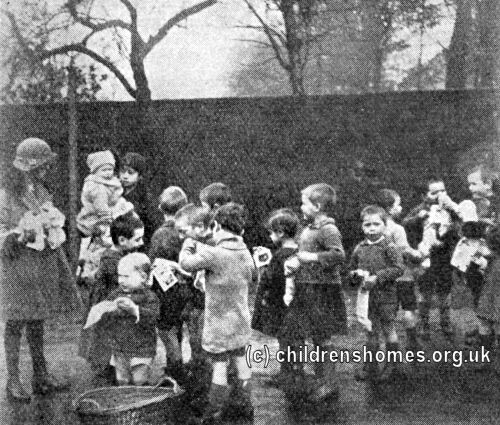 In December 1924, girls from Stockwell College presented Christmas stockings to children at the home. 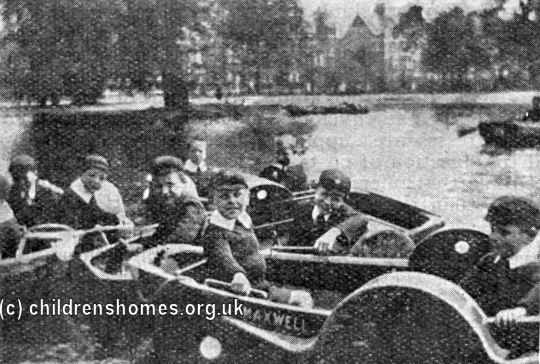 In the late 1920s, perhaps following the opening of the Receiving Home of St Peter and St Paul at Clapham Park, St Elizabeth's became a branch home for 30 boys aged from 7 upwards. The home closed in 1935.